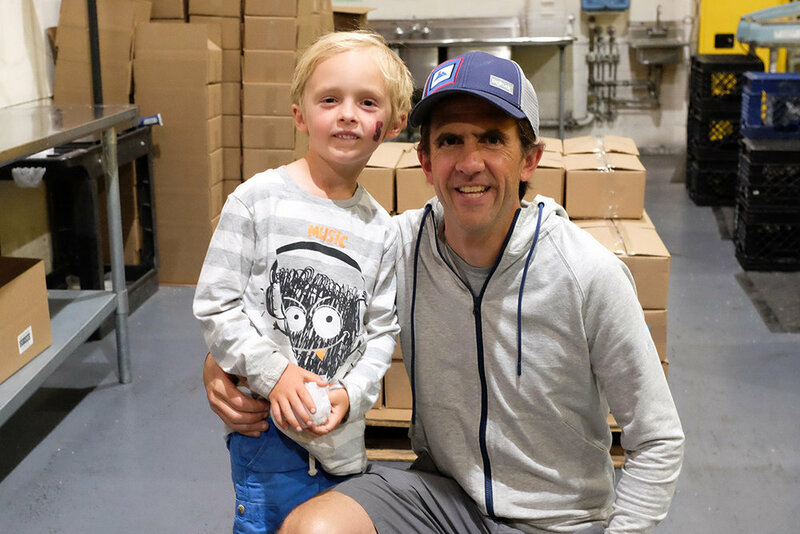 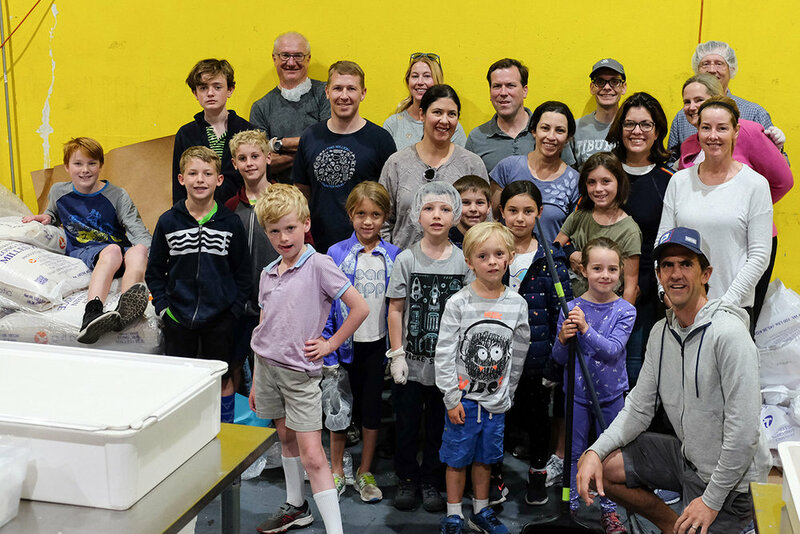 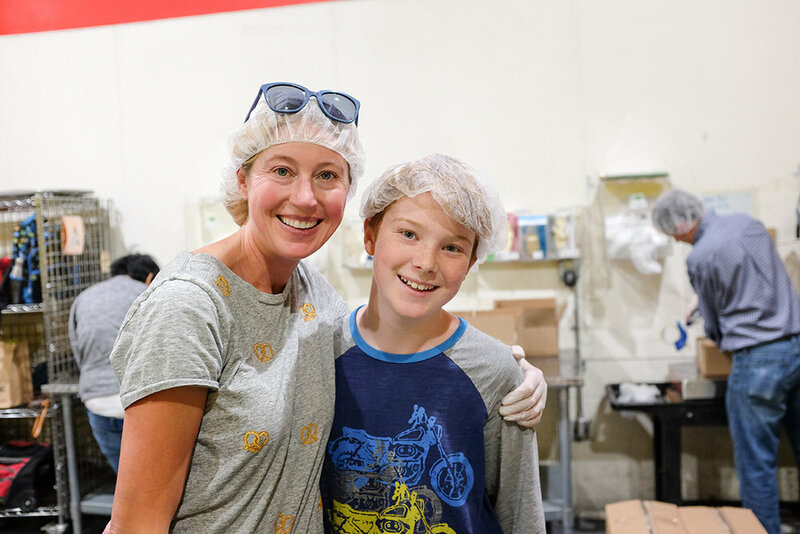 Mount Tamalpais School families volunteered their time over the weekend at the SF Marin Food Bank. 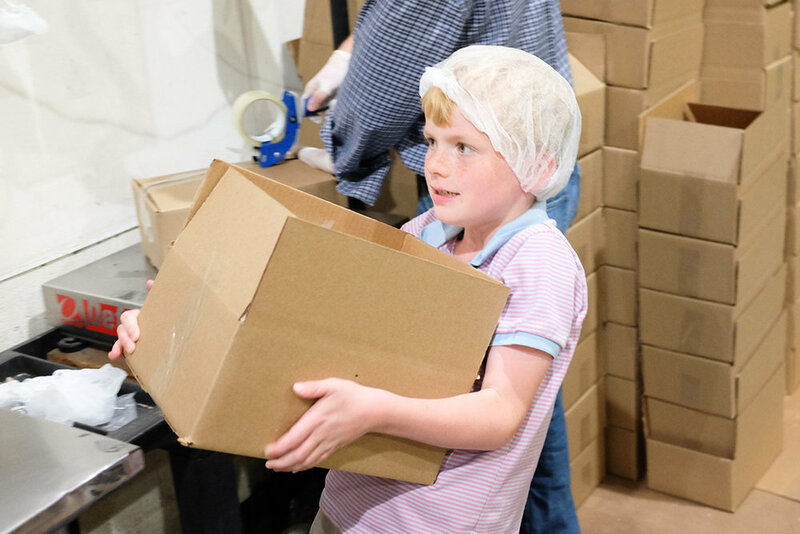 The shift that participated at the food bank bagged 1,560 pounds of rice for distribution. 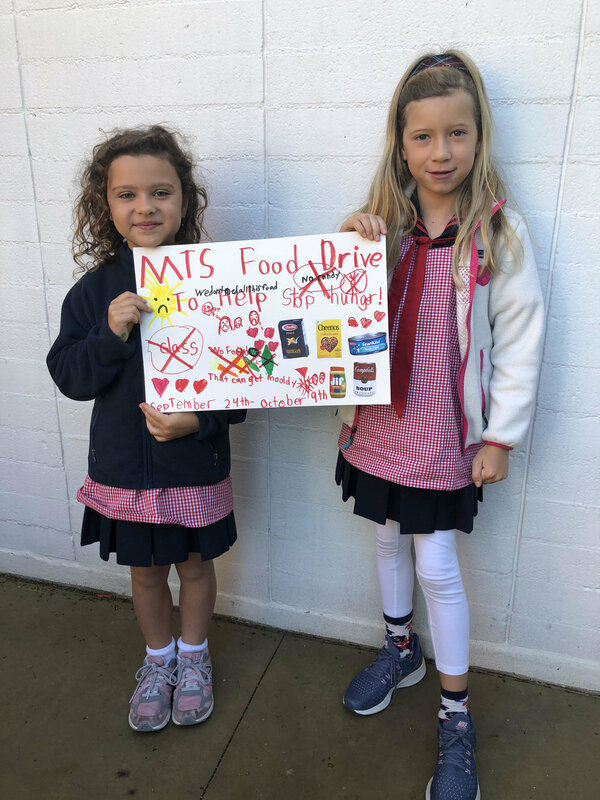 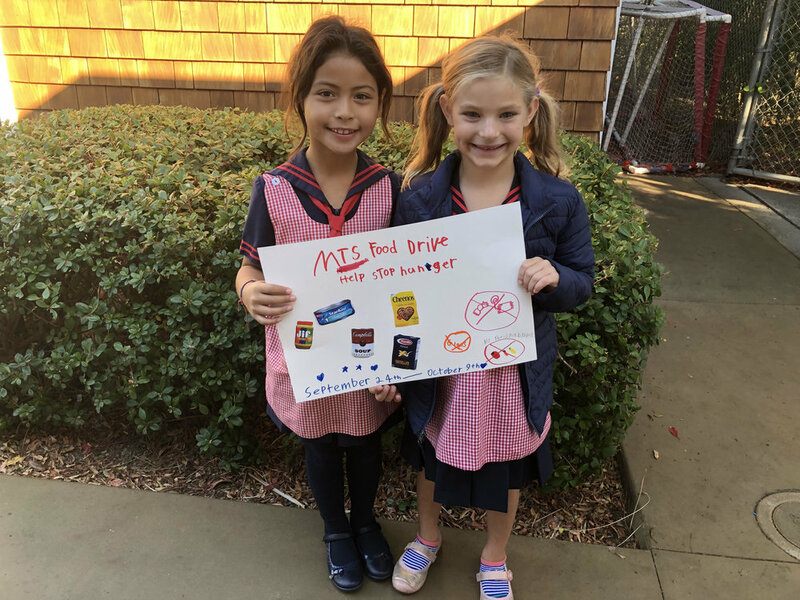 Today, in support of the volunteer day, our second graders will collect the food donated over the past few weeks for their SF Marin Food Drive. 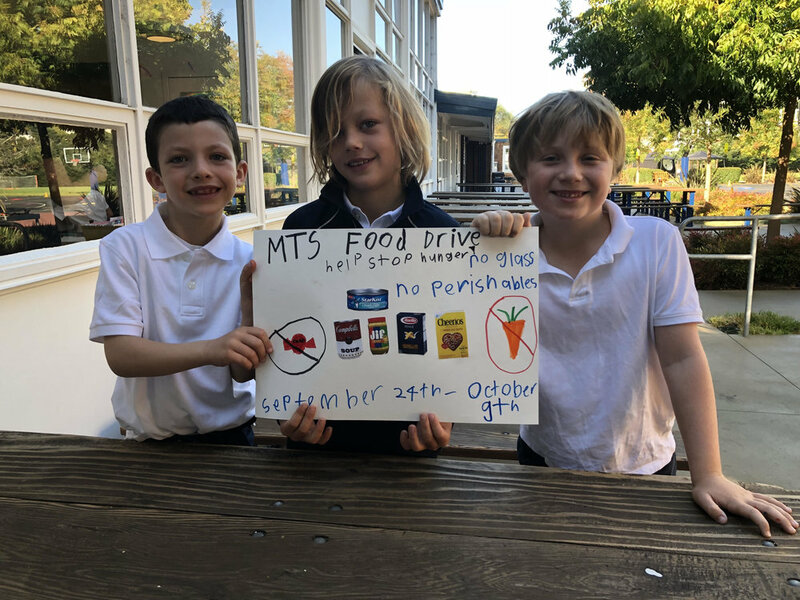 Thank you to the parents who organized our community and to all the families who have donated and helped out to make a difference!